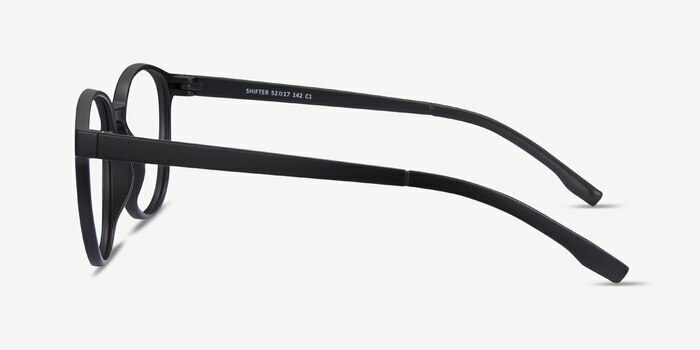 Shifter balances form and color with a new-age elegance. 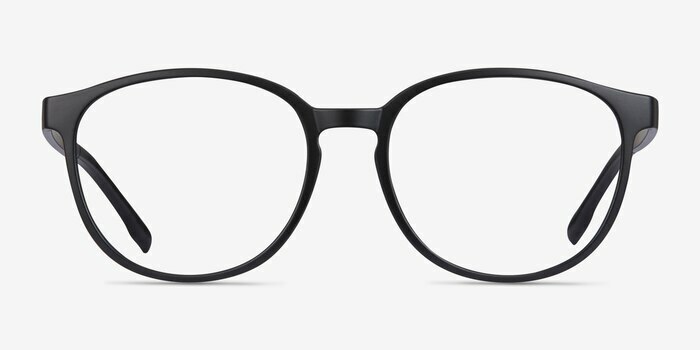 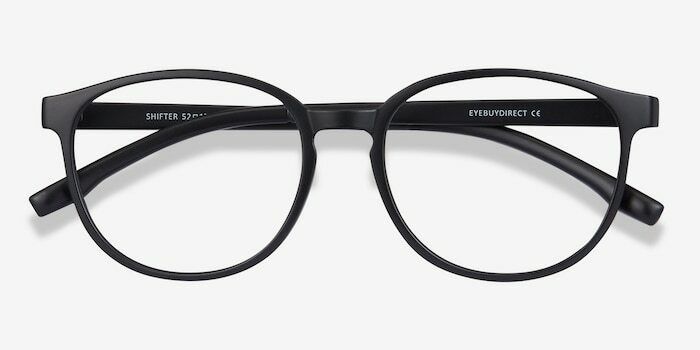 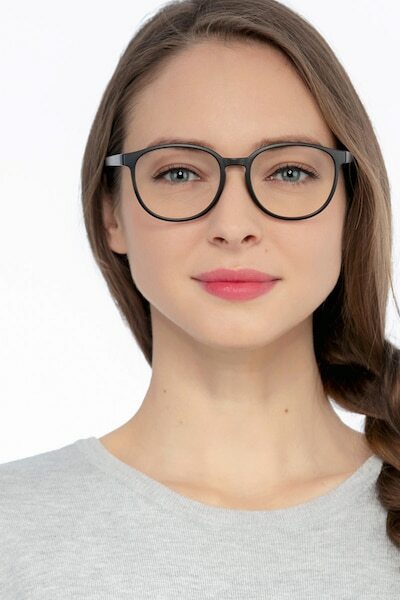 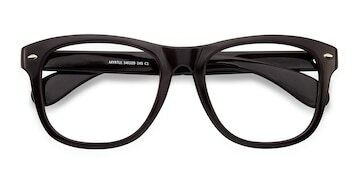 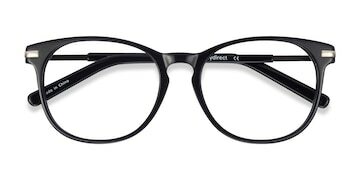 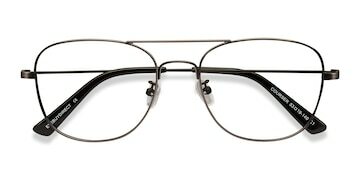 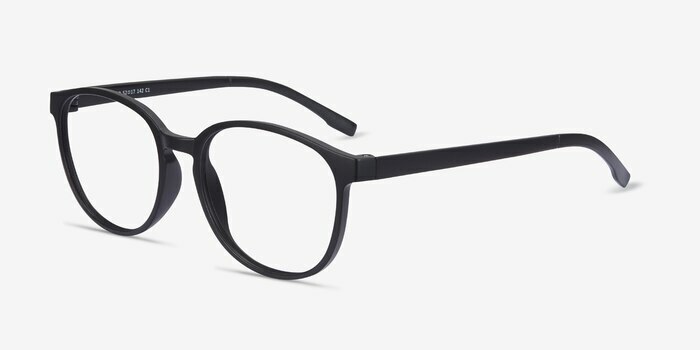 This classic frame's best features are its striking silhouette and bold black hue. These animal print frames are trendy and comfortable.